It Bangla How To YouTube Earning Why you use Google Account and How to create a Google Account? 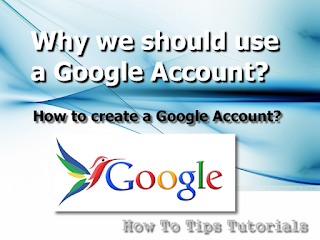 Why you use Google Account and How to create a Google Account? 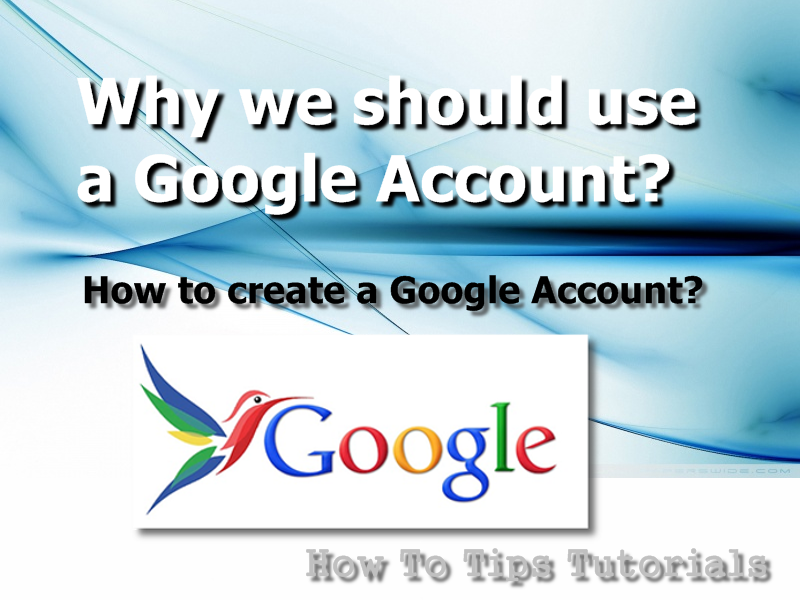 How to make a Google Account? Step by Step Instructions. If you follow that step you can easily create a Google Account. Google account is very important to us, because one Google account gives you to access Gmail, YouTube, Google Plus, Blogger, Google Keep, Google Maps etc. log in. One user name and one password give you the permission for all the Google services. In the world of internet Google is the king of all. You can not use Android Phone with out Google Account. Beside Google service is safe and secure. You can find an option like sign in, click that option. Go down you will find Create an Account option. Click there. Now you will see form for Google Account. Just fill all the requirements. Fill the date of birth and Gender. Now write your phone no and current email address. Now verify your account. Select text message option and click continue. One message will come to your phone after few minutes, just put that code. Then click on continue. Now you will get the welcome message. That means your account is created. To check you can open Gmail account. How to add Custom Thumbnail for YouTube Videos?